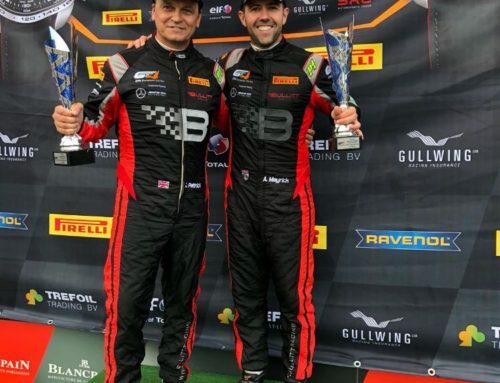 Despite top-five practice performances and an exciting Race 2 climb through traffic, unfortunately the weekend luck ran dry for Andy Meyrick and the #33 Bullitt Racing McLaren 570s GT4 team. 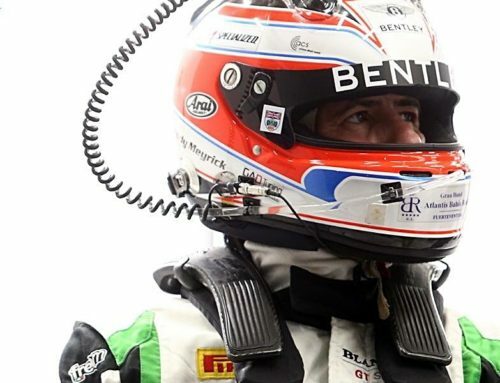 Having enjoyed previous successes at the iconic German track including the fourth-place finish with Team Kolles in the Audi R10 TDI LMP1 at the 2009 Nürburgring 1000km and the second-place with Bentley M-Sport in the Bentley Continental GTS at the 2015 Nürburgring 3 Hours, Andy Meyrick was hopeful of adding another podium with Bullitt Racing and the McLaren 570s GT4 during the weekend’s season finale of the GT4 European Series Northern Cup. 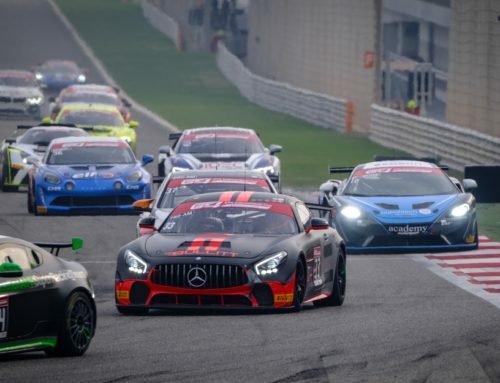 From the outset, the weekend looked like it could produce the desired result with Meyrick securing a fourth and second place-result at the end of the two practice sessions respectively. Race 1 did not go as planned however. 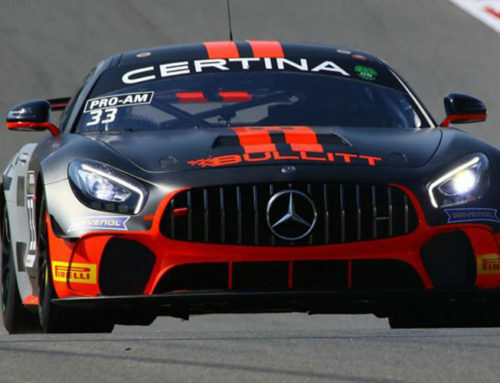 Starting in his 28th qualifying position, Pattrick was working his way through the field before contact on the fourth lap caused an early end to the day for the Bullitt Racing team and a day of no driving for Meyrick. Unable to get the clear lap needed in qualifying to make the most of the Bullitt Racing’s McLaren 570s GT4’s speed, Meyrick started Race 2 in 20th position. Meyrick put on a fighting performance though and made his way through the field handing the car over to Pattrick in sixth. Unable to restart due to a technical issue with the car, again the day ended early. 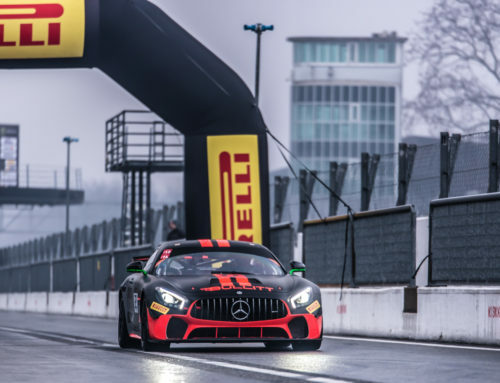 Showing the speed and performance during practice and in the first half of Race 2 deserved of a good result, it was a disappointing season finale for the team.